It was a map of Bali. It was one of those cheap topographic maps, made primarily for ornamentation rather than as an actual map. It was hung on the wall. I could see Denpasar, Bali’s capital, and the great volcano, Mount Agung that had erupted seven years before in 1962. Other mountains, rivers, lakes and towns were also easily discernible, even while I sat on the sofa across from the wall. To my right was a glass floor to ceiling wall through which I could see the green and colours of a tropical garden: yellows, and whites, and rich maroons. But the map hanging on the wall was large and spectacular enough to dominate this small sofa alcove inside the Bali Beach Hotel on Sanur Beach, the only international hotel in Bali in 1969. I didn’t come to the hotel Sanur often, perhaps once every ten days or so. In Bali in those days, I loved the street and market food. The food was better even than in 1960s melting-pot Singapore. Of course, Hindus not eating beef, pork was the most common meat. Chicken was eaten also, and there were some very nice fish dishes. But Pork! Babi Guling! Roast Suckling Pig! Actually, it wasn’t at all easy to find those days, and perhaps still isn’t. In Denpasar there were just a few places that sold it, and even then only at certain times. The best was served in the main market in the town of Gianjar, a few hours north west of Denpasar. The suckling pigs were roasted outdoors over a pit of charcoal. The crisping skin always turned a golden gold colour, glimmering with the basting fat . People crowded around the rotating pig waiting for their dish of rice and pork. The meat would be pulled off the cooking animal in little clumps. Every customer would be watching with the most attentive eyes to ensure they got their share of the delicious crispy skin. A small dob of special ground chilling and spices would accompany the rice and meat. Most people ordered freshly squeezed Indonesian mandarin juice to accompany their guzzling. Yes, delicious. The meat, the pork, was spiced, of course. In 1980, when I was working at the Australian Embassy in Indonesia, I accompanied the Australian Ambassador, Tom Critchley, as he toured Indonesia. I was his interpreter. Critchley was on his last posting as a diplomat. 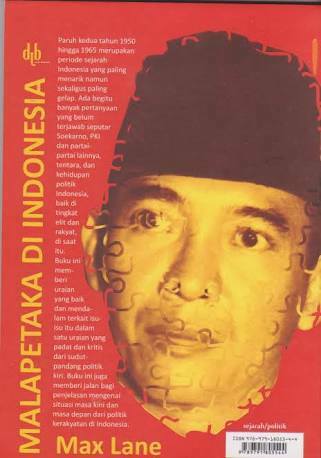 Indonesia had been his first serious posting back in 1947 when he was a member of the three country group that mediated negotiations between the Dutch and the Indonesian republicans. He, quite correctly, felt he had played some role in Indonesia’s struggle to win its Independence. This last posting was somewhat of a nostalgic indulgence for him. In Bali, with his small entourage from the Embassy, he decided he wanted to have some real Balinese food. 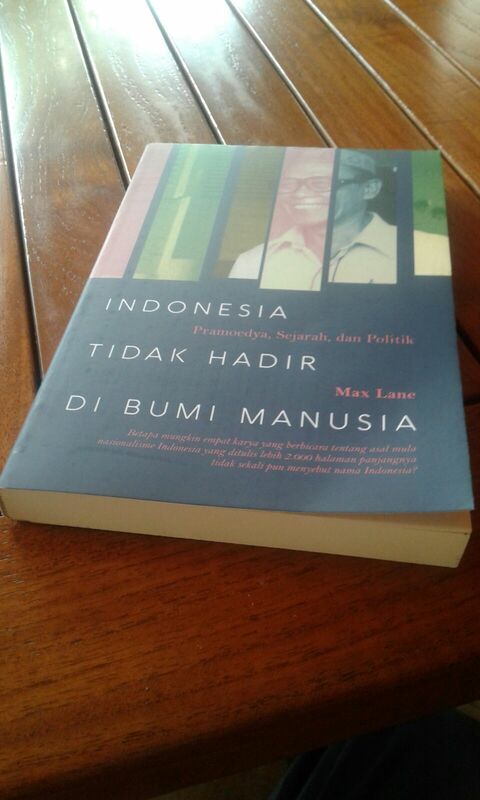 “Max,” he asked me, “You know Bali, take us out for a real Balinese meal.” His other staff grimaced. “Well, we can go eat in the night market,” I replied, “they may have babi guling.” Critchley was enthusiastic. The six or seven of us sat on benches on either side of a roughly made wooden table. A rather large hard working woman served us our babi guling. While it couldn’t be compared to the Gianjar version, it was still pretty good. “Ask her what the spices are?” the Ambassador instructed me. “Semua-semua, Everything-everything”, she answered, pointing to the mysterious stuffing that was inside the pig. As delicious as this food was, as well as the unique pork sate next to the Zamrud airline office and the fish, stuffed with chillied shredded coconut, and a myriad of other taste delights, I still needed the occasional hit of Western food, maybe a hamburger. And it as the hamburger hit that would bring me to the Bali Beach Hotel. In 1969, it was the only place that sold food that got close to a Western style. And it was after such a hamburger indulgence that found me sitting on the sofa across from the map of Bali hanging on the wall. Apart from the hamburger, sometimes the air-conditioning was also delicious. I was day-dreaming at the time, I suppose. It was my first trip to Indonesia. I was an 18 year old backpacker, one year into Indonesian Studies at the University of Sydney. I was there for a holiday, or, I hoped, an adventure. So I was not yet too burdened by the political and intellectual challenges that I was later to face. In this state, I started to listen in to a conversation between a man and a woman who were examining the map. Both their accent and the significant volume of their speach testified that they were Americans. They were pointing to the various places they had visited and the sights they had seen. This mountain, that temple, the monkeys, the dances. It is 2018 now. Almost 50 years on. Today everybody understands that Bali is a part of Indonesia. Half a century is a long time and things change. Yes? And the babi guling of Gianyar is still the best. Yes? 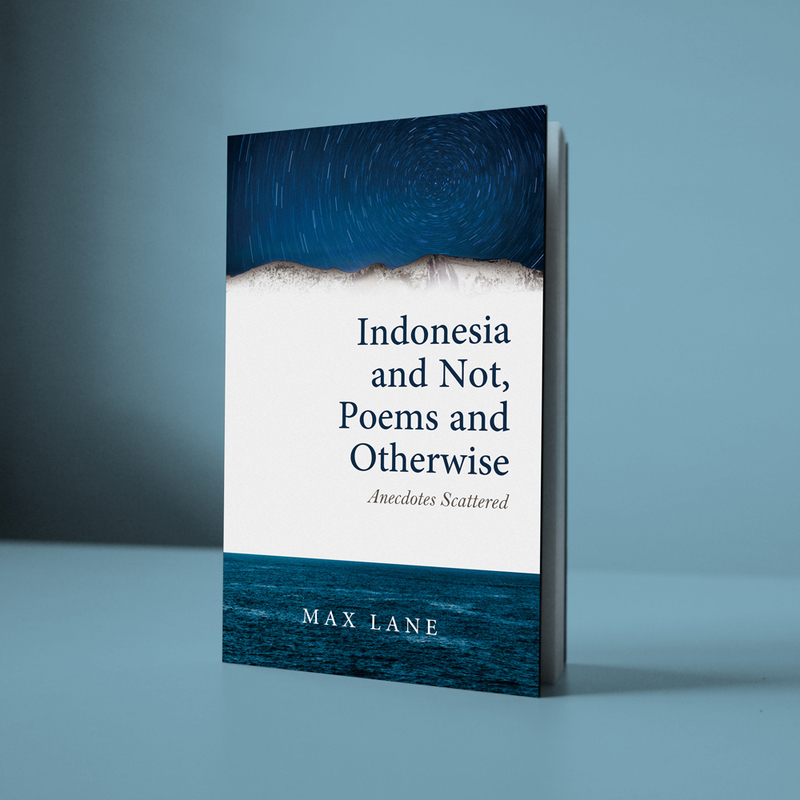 ← Max Lane: Kenapa Indonesia Takut Ajarkan Pramoedya di Sekolah?